In this Lab we will go over some of the basics of the Eclipse IDE and the Apache Ant build tool. We will also introduce the running example application that will be used through the course. The initial code is provided in the http://deptinfo.unice.fr/twiki/pub/Minfo/SeLab1/tp1-resources.zip archive. This code contains an application that creates an little framework for simulating creatures. A creature is basically just an object that has some properties (like position, direction, speed, color, ...) and behavior. It can act - change its properties and it knows how to render itself on a graphical canvas. In this lab version, a creature has also a vision. It can see other creatures within certain field of view and a certain distance. The framework is built on the top of Java Swing library. The way how the manifest is made in the build.xml is rather complicated. There is actually a http://ant.apache.org/manual/Tasks/manifest.html? in Ant so you should rewrite the appropriate code to you this one instead. Think also about the lifecycle of the manifest during the build and that perhaps you should modify other targets. Lastly, when checking whether it works, make sure you first delete all the META-INF and MANIFEST.MF files. It should try to align its speed with the speed of the creatures around. It should go in the same direction as the creatures around. It should maintain some minimal distance from the creatures around. What to do with some of the utility functions? What to do with the fact that logic of the Environment and the visualization are kept together? 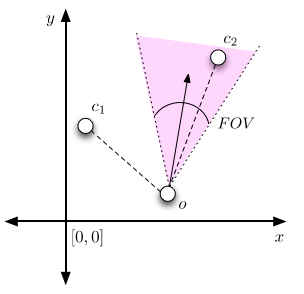 Overview of the coordinate system. 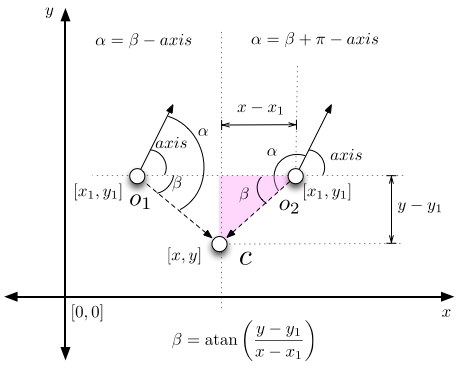 We use the common Euclidian two-dimensional geometry with the coordinate system origin in the middle of the plane. 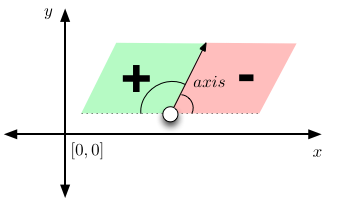 Explanation of the directionFromAPoint() method. What is considered to be a creature near by. 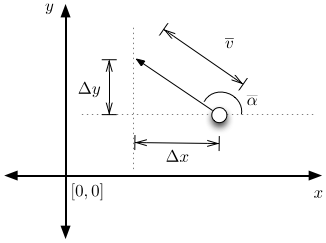 The position change based on computed speed and direction.